As mentioned last week, I am limiting this to 5 books today. I will continue to cover 5 books per weekend until I catch up on the new books I want to feature of those that have arrived since I went on an unplanned hiatus. This time I’m featuring three early 2019 releases and the first two books in a series that a friend gifted me (the first of which I’m reading now since I know she’s eager to discuss them!). 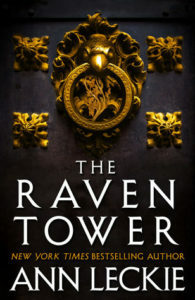 New York Times bestselling author Ann Leckie’s first published fantasy novel will be released on February 26, 2019 (hardcover, ebook, audiobook). 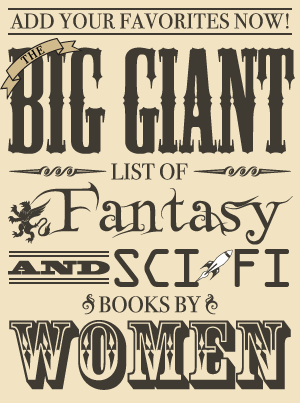 Ancillary Justice, Ann Leckie’s debut novel and the first book in the Imperial Radch trilogy, won the Hugo, Nebula, Arthur C. Clarke, Locus, and BSFA Awards; was nominated for other prestigious awards; and was selected for the James Tiptree Jr. Award Honor List. The other two books in this science fiction series, Ancillary Sword and Ancillary Mercy, were also both award winners and Hugo and Nebula Award finalists, as well as nominees for other honors. Provenance, which is set in the same universe, was a BSFA Award nominee and a James Tiptree Jr. Award Long List selection. 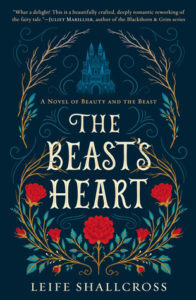 The Beast’s Heart, a retelling of the fairy tale “Beauty and the Beast” from the Beast’s perspective, is currently available in Australia, New Zealand, and the UK. It is scheduled for release in the US on February 12, 2019 (trade paperback, ebook, audiobook). Avid Bibliophile has an extract from Chapter One of The Beast’s Heart. World Fantasy, Bram Stoker, and James Tiptree Jr. Award–winning author Caitlín R. Kiernan’s upcoming short story collection will be released on February 19, 2019 (trade paperback, ebook). 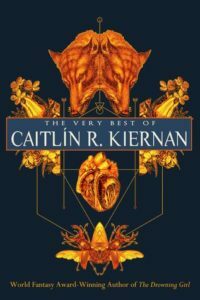 The Very Best of Caitlín R. Kiernan includes her World Fantasy Award–winning short story “The Prayer of Ninety Cats” and about half a dozen stories published in her World Fantasy Award–winning collection The Ape’s Wife and Other Stories—plus several other stories and an introduction by Richard Kadrey. The publisher’s website lists the full table of contents. 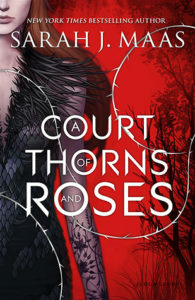 A Court of Thorns and Roses, the first book in New York Times bestselling author Sarah J. Maas’ series of the same name, is currently available in hard cover, trade paperback, ebook, and audiobook. Teen Vogue has an excerpt of the first chapter. The second book in the Court of Thorns and Roses series is also currently available in hardcover, trade paperback, ebook, and audiobook. 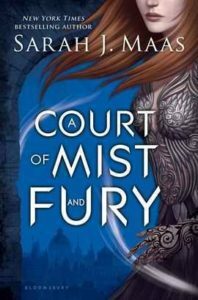 Entertainment Weekly has an excerpt from A Court of Mist and Fury. A Court of Wings and Ruin, the third book in the series, is also out now. A related novella, A Court of Frost and Starlight, is also available and is one of this year’s Goodreads Choice Award nominees in the Best YA Fantasy & Science Fiction category.